According to the (Sky Sports), Edinson Cavani has revealed his future. The Uruguayan has performed spectacularly for PSG this season, having scored 33 goals for the Parisian club, far and away their top scorer as well as the top scorer in all of Ligue 1. Cavani has certainly stepped up to fill the boots of Ibrahimovic, who departed PSG for Manchester United at the end of last season. Cavani’s contract with PSG remains until 2020, at which point, despite his success in France, Cavani will be looking for a change of scene. At least that is his mindset right now. Cavani wishes to return to his old club, Napoli, at the end of his contract. Cavani played for Napoli for three seasons (2010-2013) and scored over 20 goals in each campaign, easily his best three consecutive seasons in his history as a professional footballer. However he never managed to achieve a league title with Napoli, and could be looking to add that to his collection of trophies. 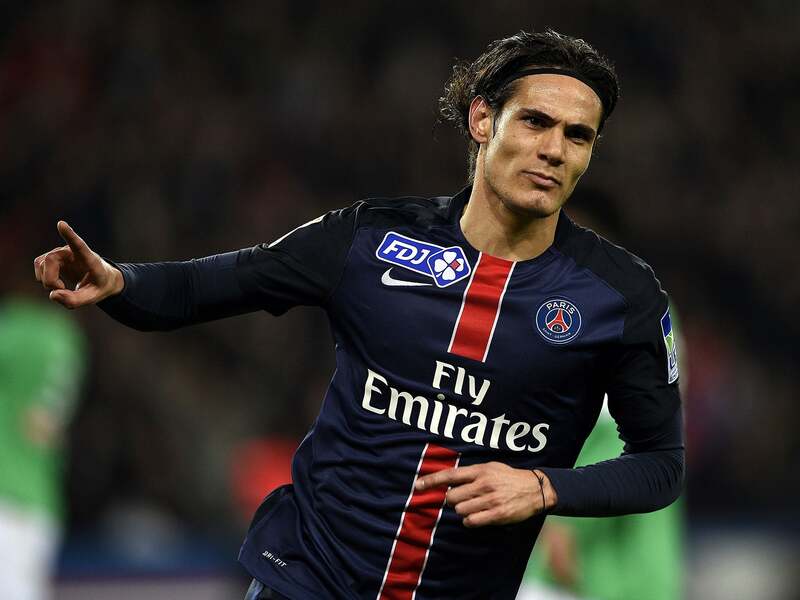 After a return to Napoli, Cavani desires to end his career in his home country of Uruguay. The striker stated that he also wishes, “…to leave football before it leaves me”, implying that he wants to end his life as a footballer on a high note rather than fading away. Spending his final years in the Uruguayan league could be just the way for Cavani to end his career in the manner he desires.